For more than 30 years, Hofstra Summer Camps has been the setting for magical memories and the beginning of lifelong friendships. As the largest University-based summer camp on Long Island and the entire East Coast, Hofstra Summer Camps features state of-the-art classrooms, computer and science labs, professional-level athletic fields, and air-conditioned indoor athletic facilities, including an Olympic-size pool. 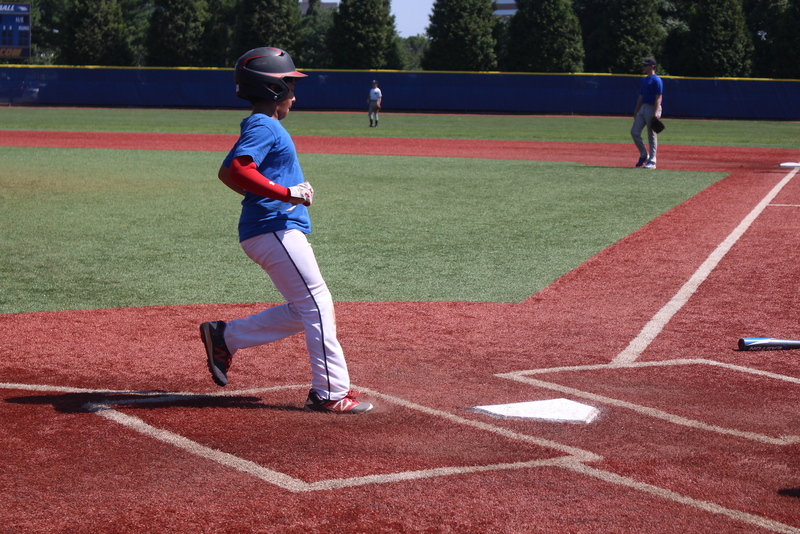 Hofstra offers campers entering grades K-12 an unparalleled array of summer camp programs in athletics, arts, academics, career discovery and so much more! 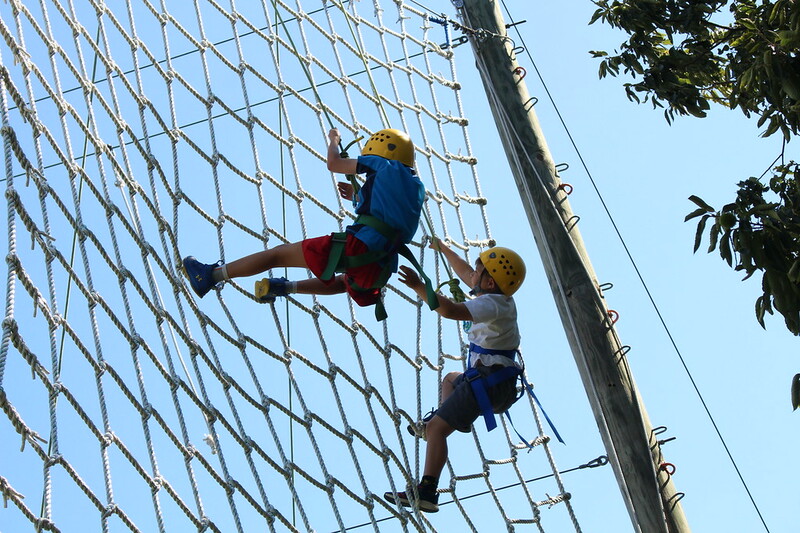 A summer experience filled with adventure, enrichment, new experiences, confidence-building, personal development and, most of all, FUN, awaits your child! That’s why our campers (and staff!) return year after year. 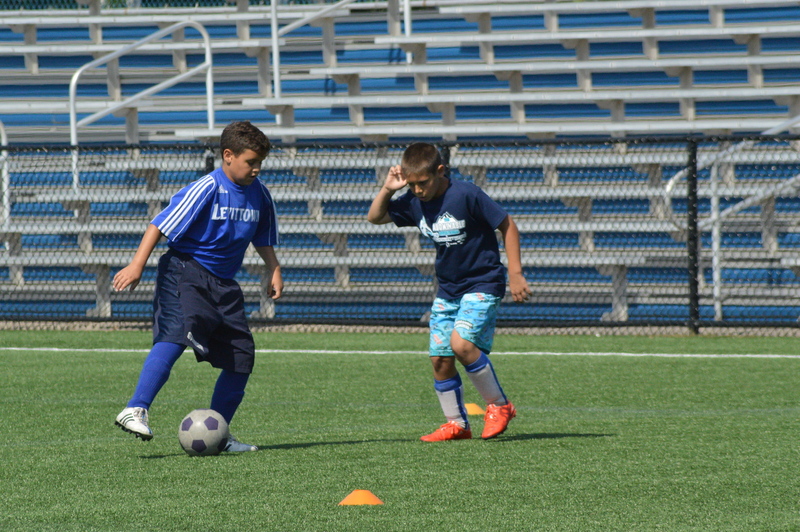 Why Do Campers Keep Coming Back to Hofstra’s Long Island Summer Camps? We invite you to speak to a camp advisor or explore our website to learn more about the many Long Island summer camp choices available for your child on Hofstra’s beautiful campus. 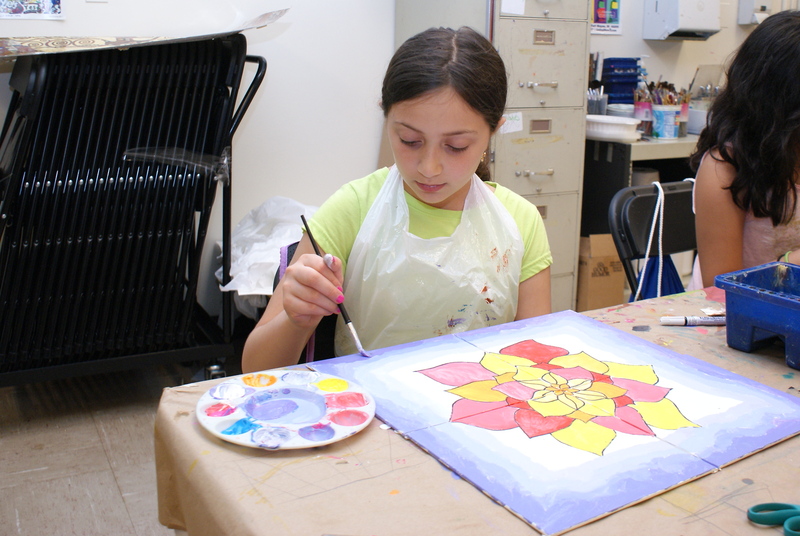 We look forward to welcoming your child to Hofstra Summer Camps this summer! For more information about a program click on the program name, to add the program to your cart select the blue button underneath the program name. When you are ready to checkout you can access your cart by selecting the yellow button in the top right. When you are ready to checkout you can access your cart by selecting the blue button in the top right. 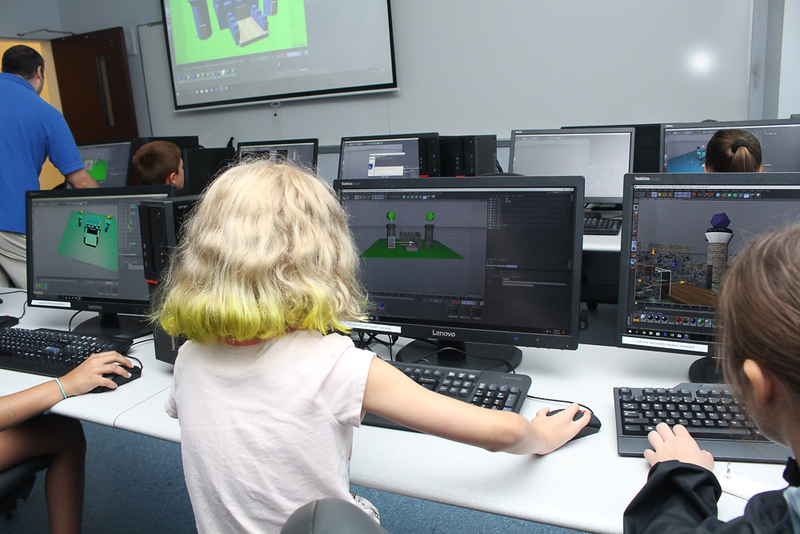 Located on the 240-acre Hofstra University Campus, Hofstra Summer Camps offer amazing summer camp experiences for boys and girls through grade 12.